The digitalization and its associated change processes have penetrated into almost all areas and levels of the economy and society. Companies are thinking about how they communicate and interact, about the degree to which the borders between products, benefits and service offers are to be redefined, and whether they should specialize more on a product or rather on a service: Everything is thereby intertwined with the question of how new business models and innovative business processes can be used to add value and exploit the opportunities presented by digital technologies. No matter where you look, technology is an ubiquitous component of the change process. Technology is simultaneously both the subject and the goal – the cause and the result of the change. UEBERBIT has been involved for years with this change process. After all, technology is in our DNA. With our experience and our technological expertise that reaches down to the WWW’s foundations, we are able to advise companies strategically and conceptually and help them find their way in the digital transformation. We also support companies operatively on an on-going basis. Every change begins with the first step. If one only knew in which direction… The digital transformation provides us with a good occasion to rethink how your enterprise’s added-value can be enhanced. Together with you. 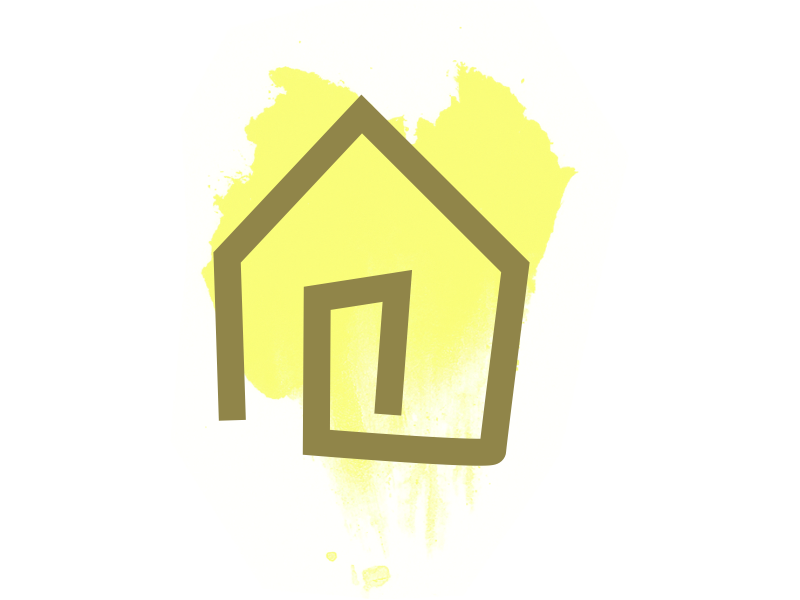 Welcome to the YELLOW HOUSE OF CHANGE. We are analysts, strategists and developers and in the midst of our talents, competences and disciplines, we want to promote the discussion of creative open formats. Discover the creative power of collaborative brainstorming. Dare yourself to participate with us in this dynamic experiment in an inspiring atmosphere completely off the beaten track from the workaday world. We promise that you’ll take away some interesting stimuli and inspiration for your digital markets of the future. Then simply send us your contact information. We will contact you shortly.